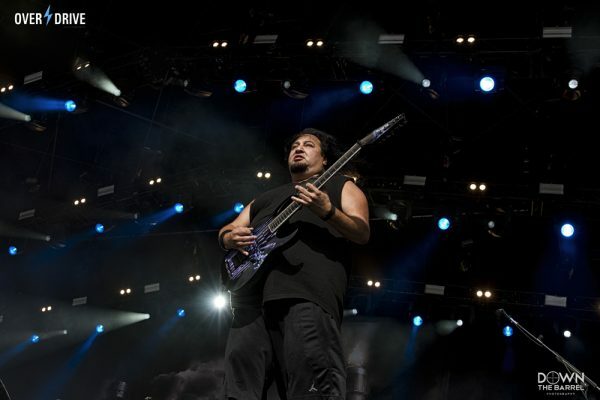 FEAR FACTORY GUITARIST DINO CAZARES WORKING ON SOLO ALBUM. NEW FEAR FACTORY LP DUE THIS YEAR ALSO! 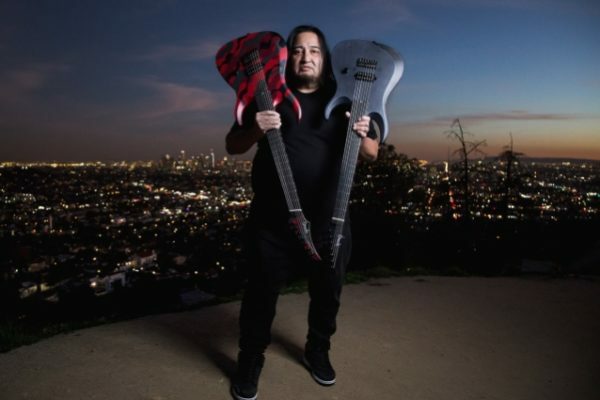 FEAR FACTORY guitarist Dino Cazares this weekend at the NAMM show in Anaheim, California, that he is “still working” on material for his debut solo album. Although there is no set release date for the disc, Dino hopes that it will arrive soon, “because I always get called to do other projects, and I put stuff on hold,” he said during an appearance on Friday (January 25) at the NAMM show. ASESINO’s second album, “Cristo Satanico“, came out in 2006. Cazares makes an appearance on “Planet Fear“, the debut album from DIEKLUTE, the new industrial project featuring DIE KRUPPS frontman Jürgen Engler and Danish musician Claus Larsen of LEÆTHER STRIP. The effort will be released on February 1 via Cleopatra Records. Cazares recently left Ibanez and signed a deal with Ormsby Guitars. This past November, vocalist Burton C. Bell told the M.I.R.P. 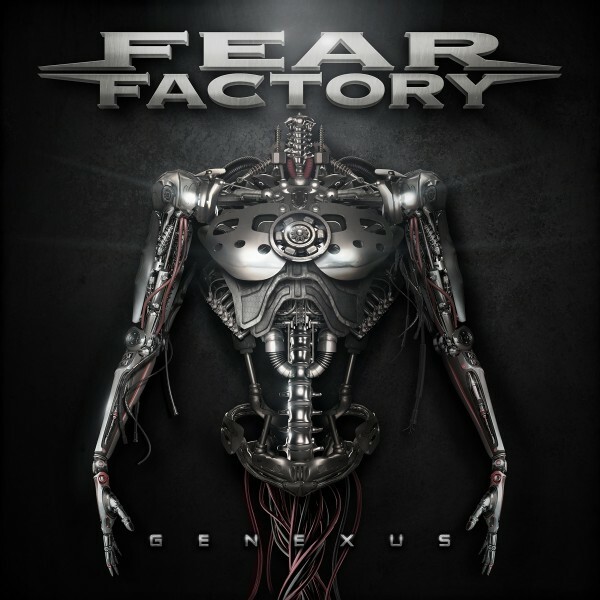 web site that FEAR FACTORY has completed work on its long-awaited new album for a tentative 2019 release. 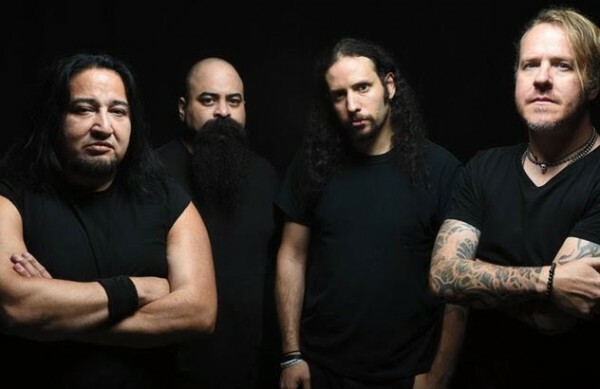 The LP, which will once again be made available via Nuclear Blast, will mark the Californian band’s first collection of new music since 2015’s “Genexus” LP.